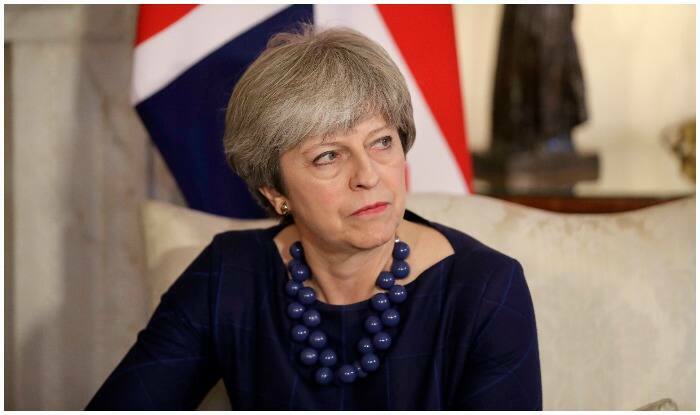 Theresa May had offered to quit as the prime minister if MPs backed the deal after losing control of her government and the Brexit process. London: British MPs have rejected for the third time Prime Minister Theresa May’s deal for leaving the European Union (EU), voting against the text negotiated with European leaders by 344 votes to 286 on Friday. MPs in parliament’s lower House of Commons defied May’s plea in order to end the political deadlock that has plunged Britain into crisis. Apparently, May had offered to quit as the prime minister if MPs backed the deal after losing control of her government and the Brexit process. Britain was due to leave the EU on Friday but after facing chaos in Westminster, May asked European leaders for a little more time last week. The EU has set a deadline for April 12 for a decision, with two options– either Britain leaves with no deal at all or agrees to a lengthy extension to allow time for a new approach. May has said it would be unacceptable to ask voters to take part in forthcoming European Parliament elections, three years after they voted in a 2016 referendum to leave the EU. Meanwhile, MPs plan to hold a series of votes on Monday in an attempt to find a new plan.